One of Low Carbon Hub's installations which SPCS will clean under the terms of the deal. Image: SPCS. 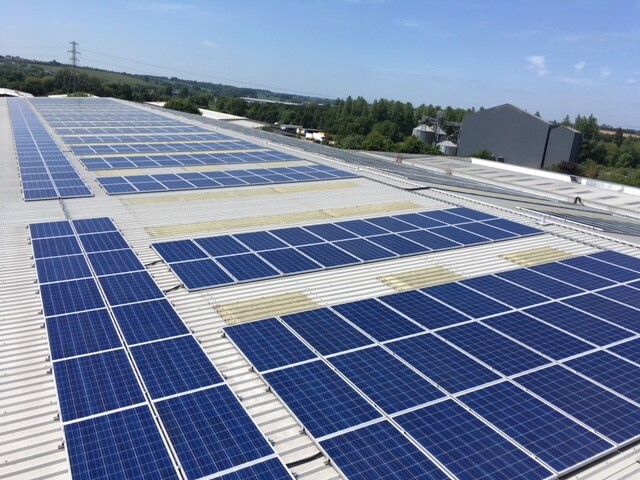 Solar Panel Cleaning Services (SPCS) has clinched a panel cleaning contract with Low Carbon Hub, covering more than 30 sites throughout Oxfordshire. Under the terms of the deal, SPCS will deliver solar PV cleaning services for 3.1MW worth of Low Carbon-owned solar installations, completed on businesses and schools in the county. SPCS managing director Hayley Gjerstad said the firm had managed to clinch the contract having recently undertaken a series of cleans for Low Carbon Hub, but also paid testament to the company’s investments in staff training. “This has resulted in us becoming one of the UK’s leading rooftop solar panel cleaners,” she added. Meanwhile James Ochiltree, project manager at Low Carbon Hub, said the contract had been struck to ensure his firm’s installations were functioning at their best.